Glenwood Gardens offers independent living, assisted living, memory care and staffed nursing are services as well as respite care. 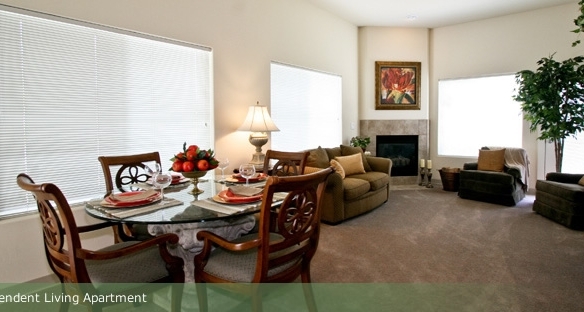 We provide all the care you need while providing all the comforts of resort living. Our community is 23 acres of fun, care and beauty. We have a swimming pool and hot tub as well as a long walking path for our residents to enjoy exercise.